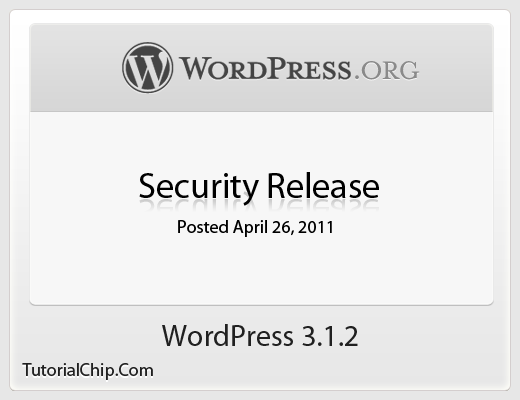 This WordPress update mainly fixes the vulnerability about Contributor-level users. TutorialChip suggest you update to 3.1.2 promptly, especially if you allow users to register as contributors or if you have untrusted users. WordPress Version 3.1.2 also fixes a few bugs that missed the boat for version 3.1.1. 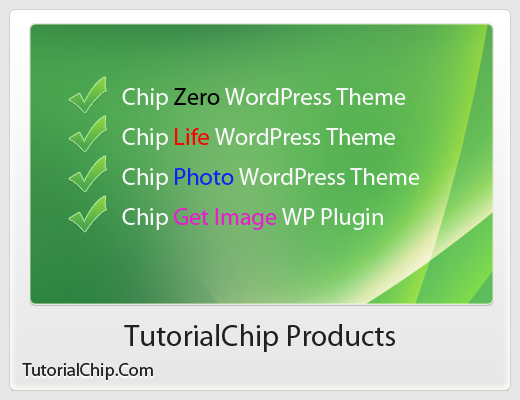 As per our promise, We are always here to test and deliver our best WordPress Themes, Plugins and other Products to our family. We are committed to provide best support and amazingly excellent products with secured and robust coding style. We have immediately tested our WordPress themes and plugins on this new WordPress version 3.1.2 and results are fairly excellent. We promise to provide best services to our TC Family. So feel free to become a part of TC Family to enjoy free and premium products with the best customer support. I don’t normally comment but I gotta tell regards for the post on this one : D.